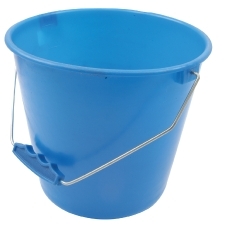 Small 5ltr Calf bucket. Frost resistant and designed to withstand heavy usage. Available iin Red or Blue, please state when ordering.